In Celebration of Women’s History Month we’re highlighting some of the Flavor of Georgia talented women finalists and winners. We love foodpreneurs aka food makers. 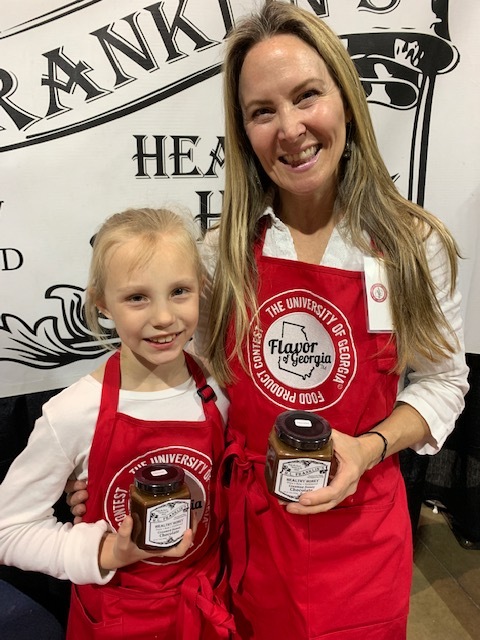 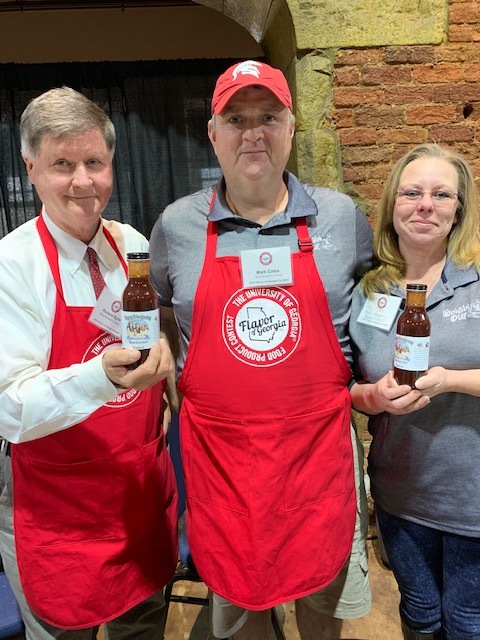 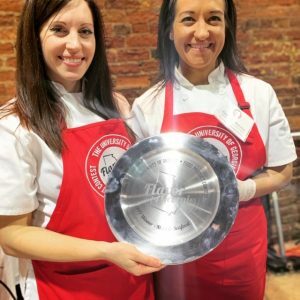 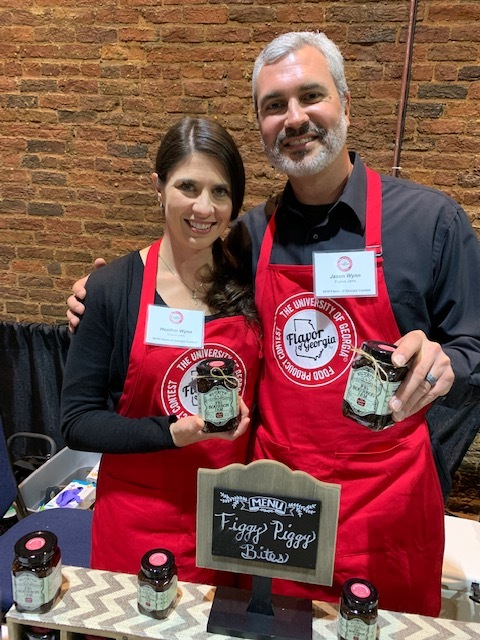 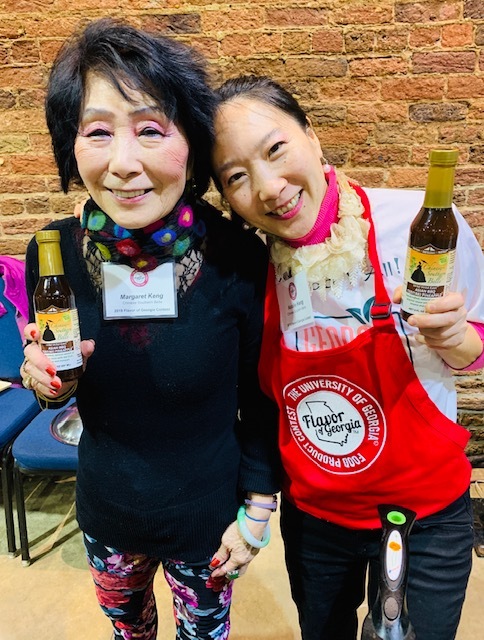 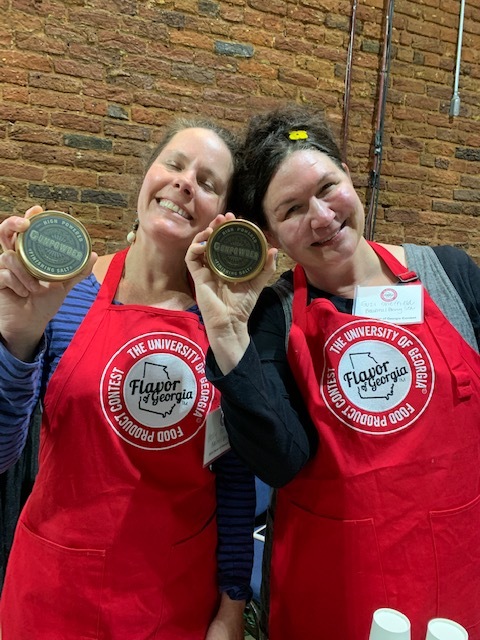 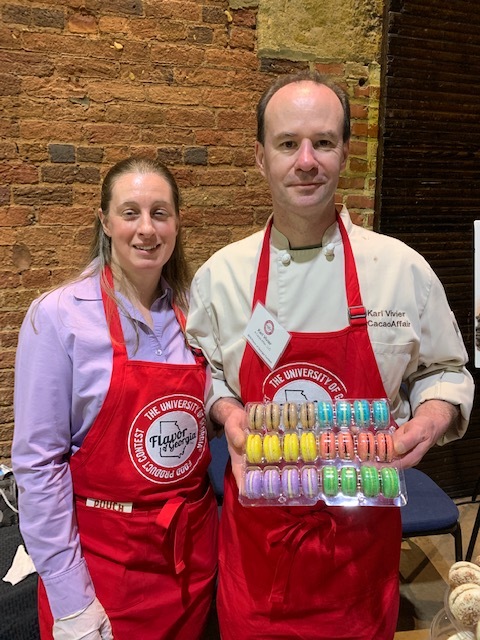 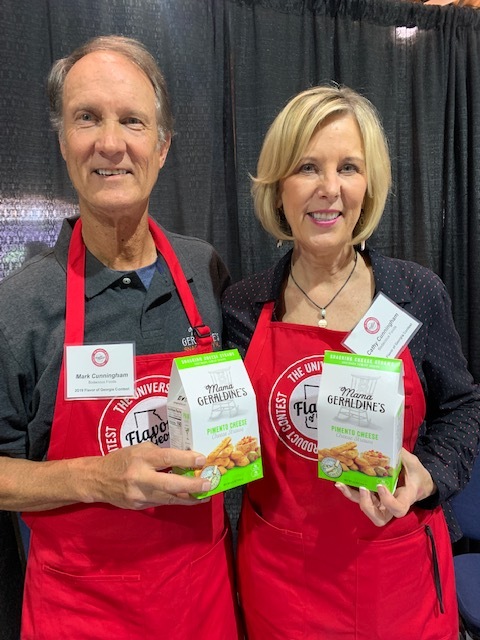 So when we were invited, for the second year, to help socialize a very special event – Flavor of Georgia 2019 – it took a nano second to say a big Yes to Merritt at UGA. 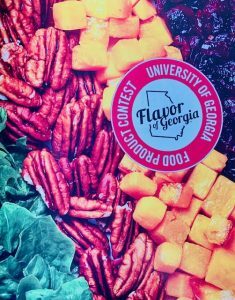 Flavor of Georgia is an innovative contest that puts talented, local food makers front and center. This year there were 33 finalists who made the last round of judging. 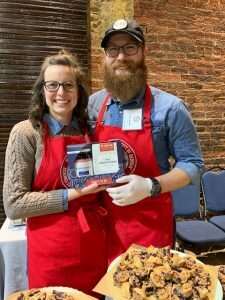 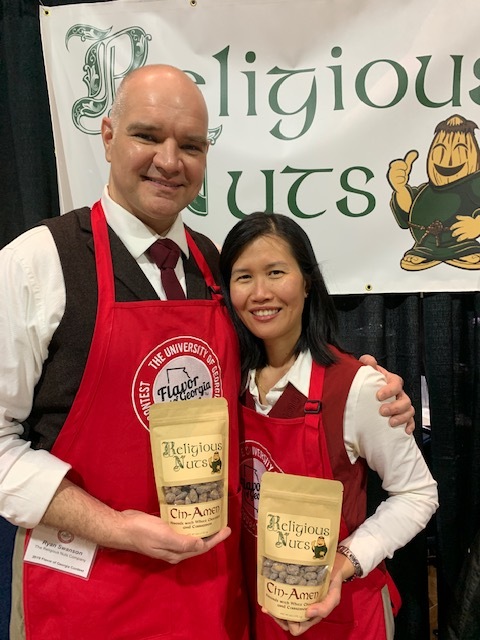 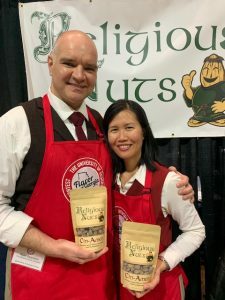 They were invited to be part of the mini trade show where friends, family, media and of course political folks could meet these entrepreneurs and taste their delicious food. While there were amazing dudes who were finalists and winners of Flavor of Georgia, since March is Women’s History Month, we thought it would be fun to highlight several of the women food makers from Flavor of Georgia. 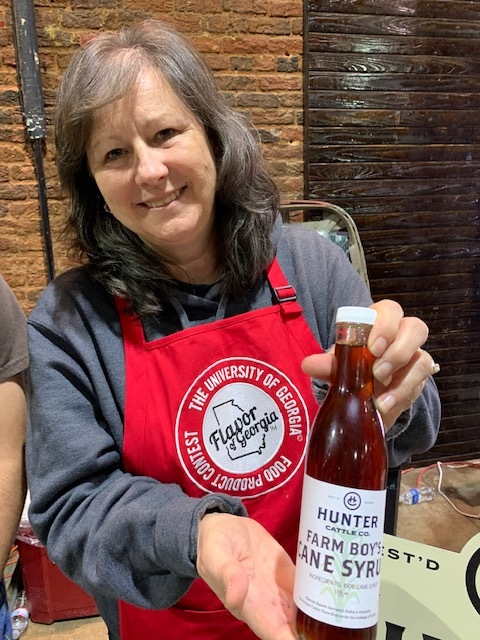 Cathy Cunningham, Mama Geraldine’s Bodacious Food Co.
Debra Ferguson, Hunter Cattle Co.
As always, we encourage you to #BuyLocal – no matter where you live. 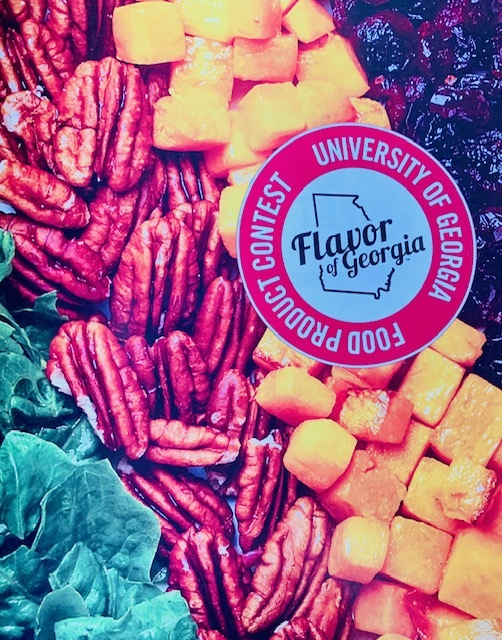 Note: Flavor of Georgia is organized by UGA CAES Center for Agribusinss and Economic Development, with the support from the Office of the Georgia Governor, Georgia Department of Agriculture, Georgia Grown, Gourmet Foods International, Georgia Agribusiness Council, Nadine’s Cuisine and Georgia CEO.